A family vanishes from their home on an idyllic island off the Swedish coast. They have left everything behind - including their one-year-old daughter, Ebba. Now, years later, Ebba has returned to the island. She and her husband have suffered the loss of their only child and are looking to make a fresh start. But within days, their house is the target of an arson attack. 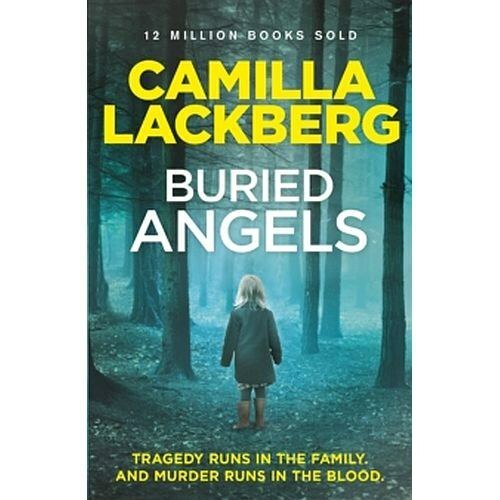 YOU CANNOT ESCAPE THE FUTURE Detective Patrik Hedstrom takes on the investigation, aided by his wife, crime writer Erica Falck, who has always been fascinated by the mystery of Ebba's abandonment and the family's tragic history.